The Mack Truck is an American truck. 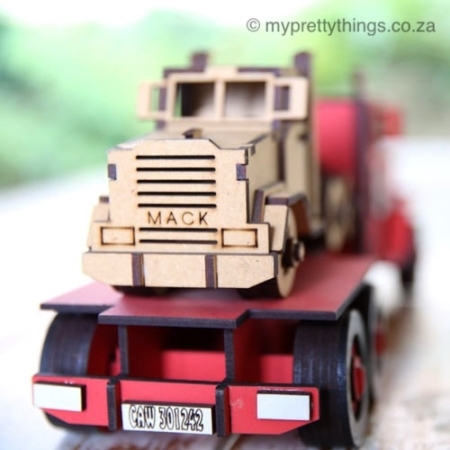 Founded as the Mack Brothers Company, it manufactured its first truck in 1907. 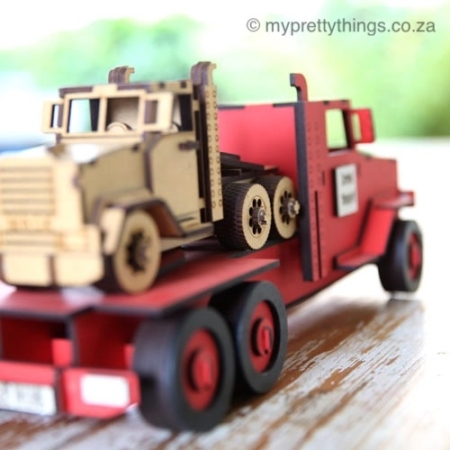 Mack Trucks is a subsidiary of Volvo. This truck is still produced in Pennsylvania in the USA. 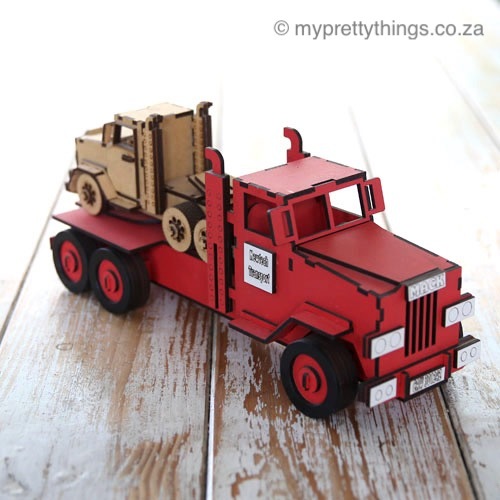 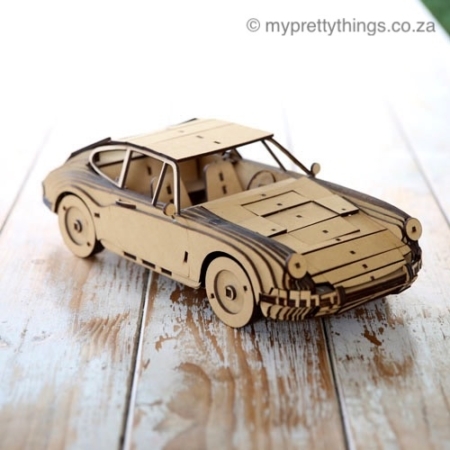 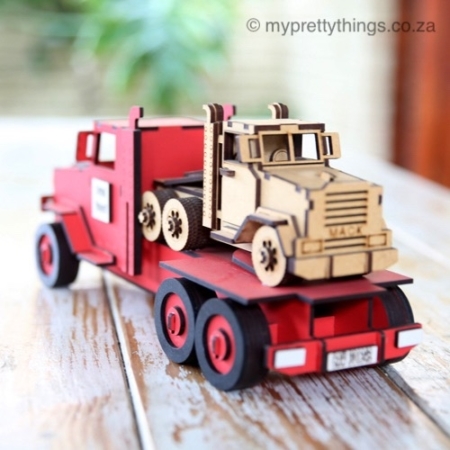 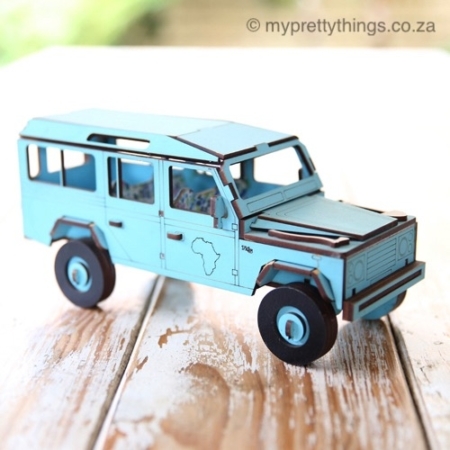 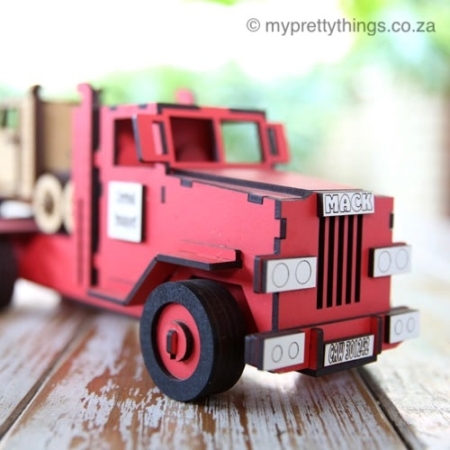 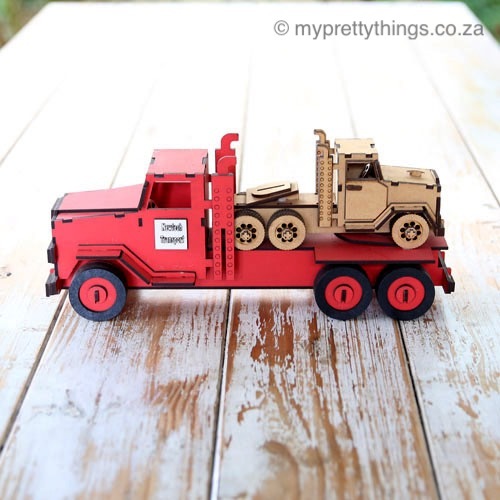 This truck is a wooden laser-cut 3D DIY model kit that comes in a 3D puzzle format. A smaller version of the Mack Truck is piggy-back on the big version. 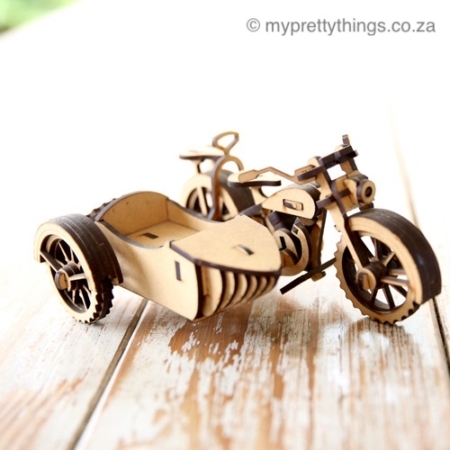 The small version is the ultimate puzzle as it comes with no instructions but it can be assembled according to the bigger version. 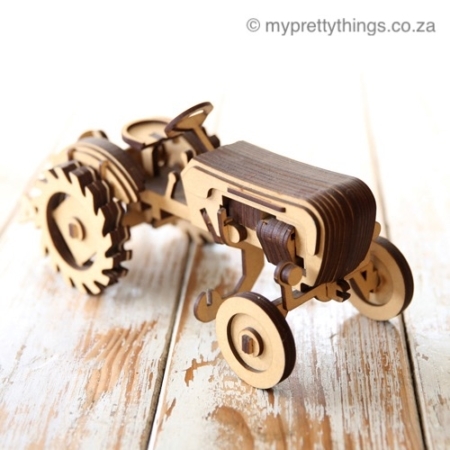 This product is enjoyed by all ages and can be build into a beautiful collectors item. 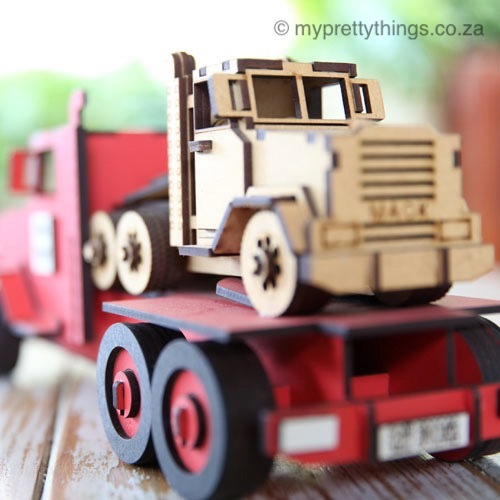 Product when finished: H14cm xL36cmXW12cm.